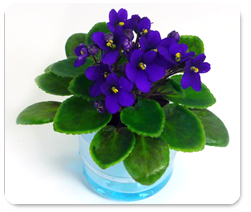 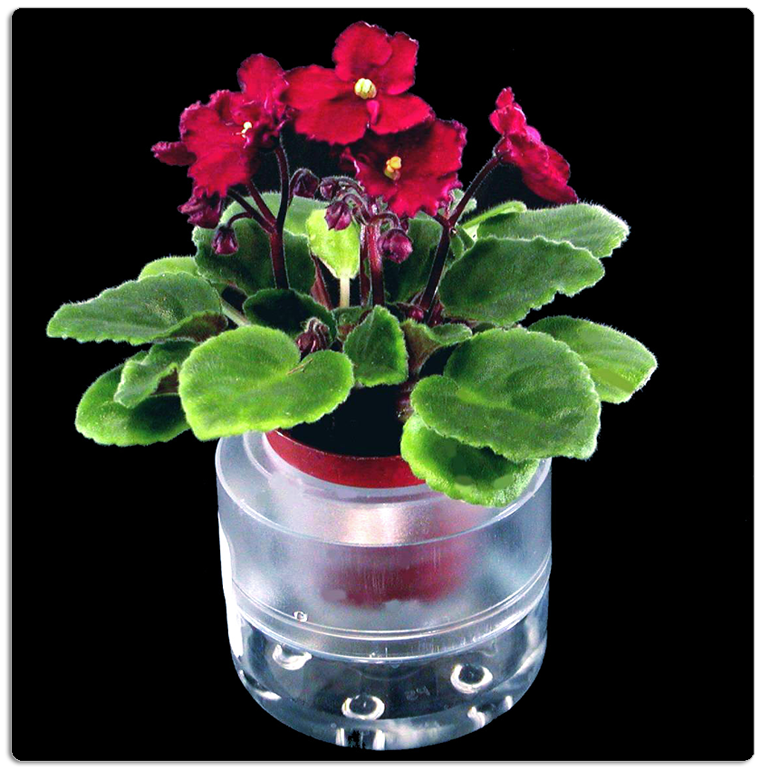 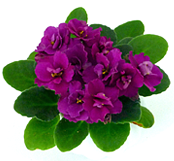 We produce WaterShip pots for use with miniature violets, foliage, succulants or any other 2" plants. 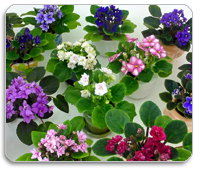 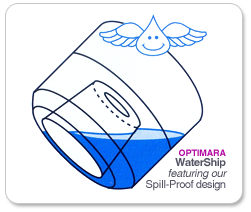 It uses our patented WickLock watering system to keep plants happy even in low-humidity situations. 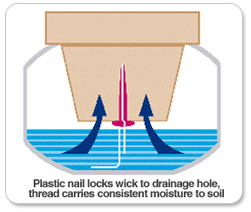 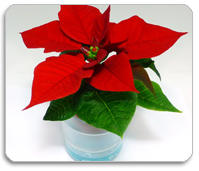 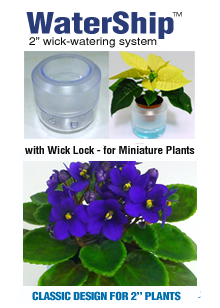 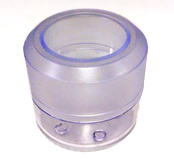 Wick Lock™ Wick Watering for 2 to 6 inch plants.